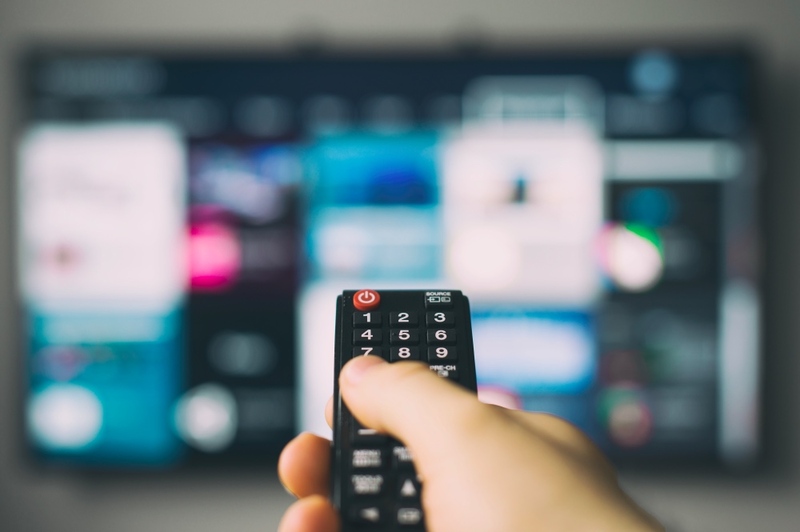 Designed to cost-effectively secure the broadcast and streaming of digital content, our CryptoMedia Content Protection Core provides pay TV operators and over-the-top (OTT) media providers robust security against security threats, like side channel attacks, through a hardware root-of-trust embedded directly in the device multimedia chipset. The core enables a cardless solution that is compatible with existing conditional access systems (CAS) and digital rights management implementations. Functioning essentially as a smart card within a set-top-box (STB) or multimedia chipset, the CryptoMedia Content Protection Core is a separate, on-chip security block that protects and stores cryptographic keys and computations from attacks. The core is extremely resistant to a wide range of sophisticated attacks, such as side-channel attacks, while providing the flexibility to integrate with multiple CAS or DRM solutions. 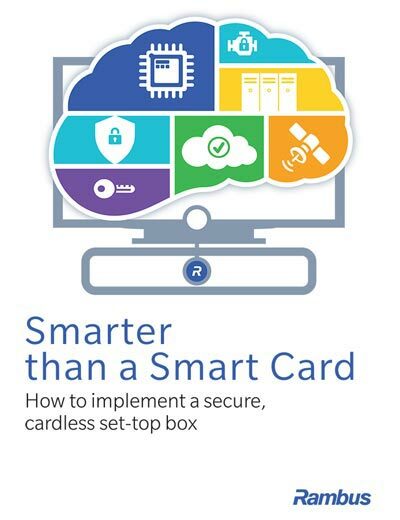 This combination of robust security and broad compatibility provides a trusted security solution for the broadcast and streaming of premium content without the need for a smart card. In broadcast systems: the core receives the data it needs for operation in standard encrypted messages via infield provisioning from the CAS, including: pay-per-view (PPV) and subscription updates and security configurations. In OTT systems: the core is configured via license files that are updated via infield provisioning to enable feature upgrades. In CAS: the core is designed to work with a variety of CAS providers as it can either help derive or directly generate the control word and deliver it into the key ladder or descrambler. In DRM systems: as with CAS providers, the core functions with diverse DRM systems. The operation is similar to the CAS, except the derived key is the content encryption key that is delivered to an AES decryption engine. In both cases, generation and derivation of the control word or content encryption key is handled in secure, protected hardware. Our core is integrated into leading multimedia chipsets. To view a list of our SoC partners, click here. The CryptoMedia Content Protection Core utilizes standard chip manufacturing processes. 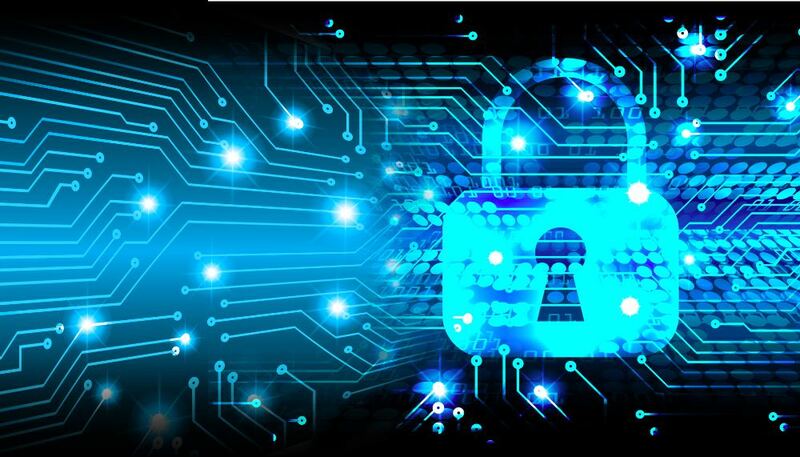 Our engineering team has worked closely with leading chip manufacturers to integrate the CryptoFirewall security core into transport chips used in set-top boxes, smart TV chipsets, removable smart cards used by leading conditional access providers, and stand-alone ASICs.